5 pieces of news worthy of your time this week so let’s get stuck straight in. 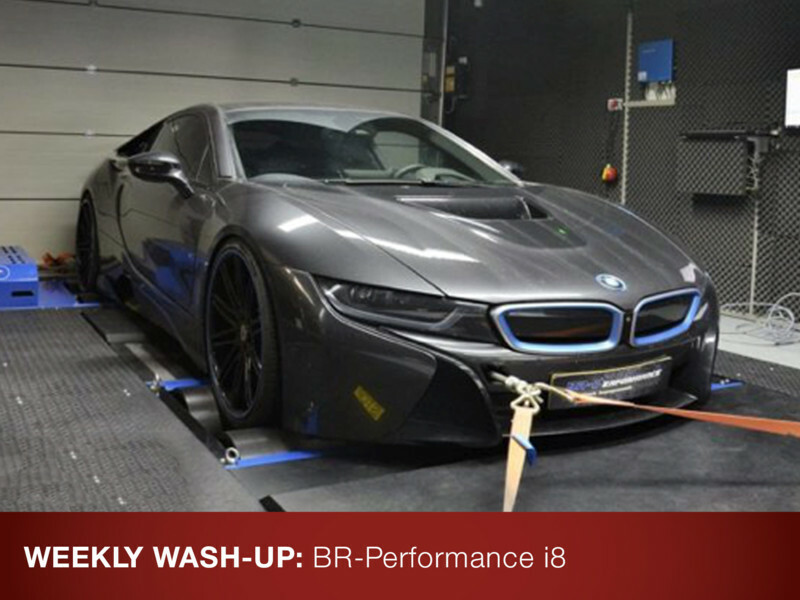 The Belgian tuning company BR-Performance have enhanced the i8 by up to 400bhp and 80Nm torque. The stage 1 package costs 890 euro – check out their video to see if you think it’s worth it! Destined for the Chinese market – this baby saloon will rival Audi’s A3 Saloon and Mercedes-Benz CLA. 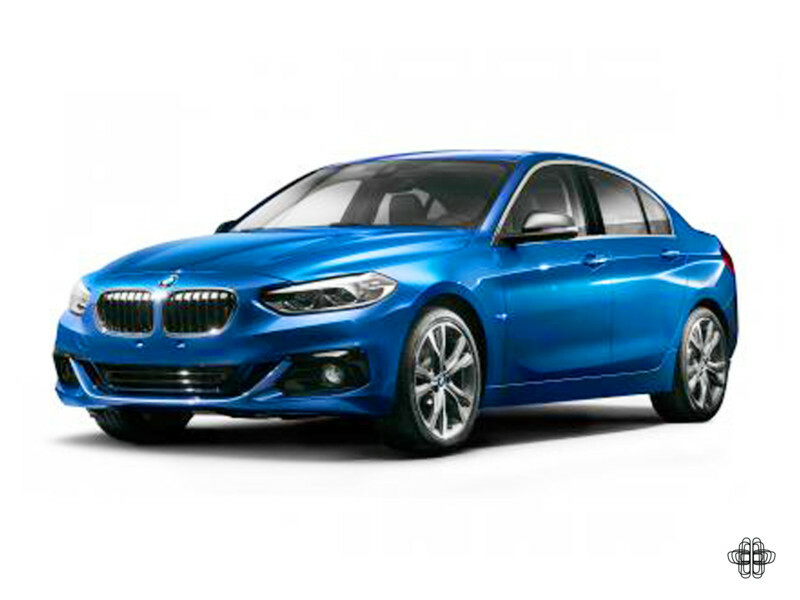 With it’s short front rear end and overhangs, the 1 Series Saloon (most likely 2 Series saloon if and when it reaches the UK market), has E36-like proportions and will no doubt sell well with the trend towards downsized vehicles. 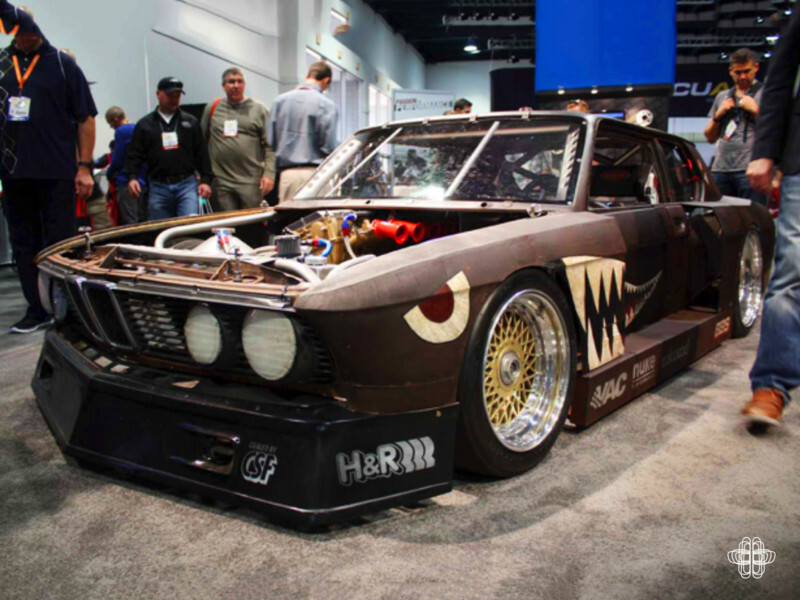 Built and owned by Mike Burroughs of Stanceworks, his E28 has returned from the dead after being completely destroyed by a fire in 2011. 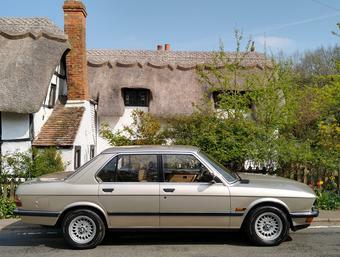 Now enjoying a E34 M5 engine producing almost 500 bhp, thankfully this E28 has been brought back to life. Check out @AnyMCars on Instagram for more SEMA and Stanceworks photos like this one! With the G30 almost upon us, the F10 has become ever better value for money. 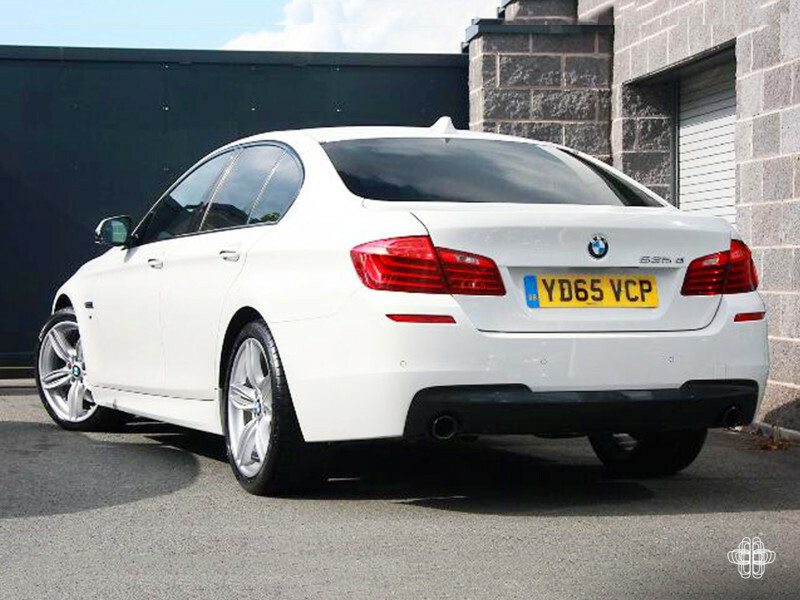 This 65 plate 535d M Sport is no exception. 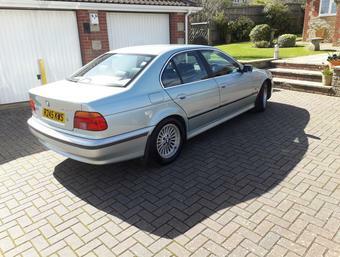 With only 8k on the clock and priced at £30,990 (less than the price of a new 3 Series) this is easily a saving of £10k. 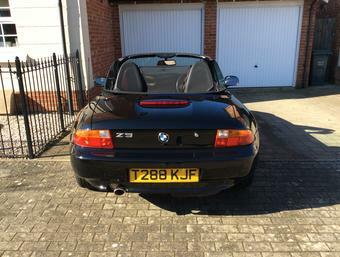 See the advert in our classifieds here. 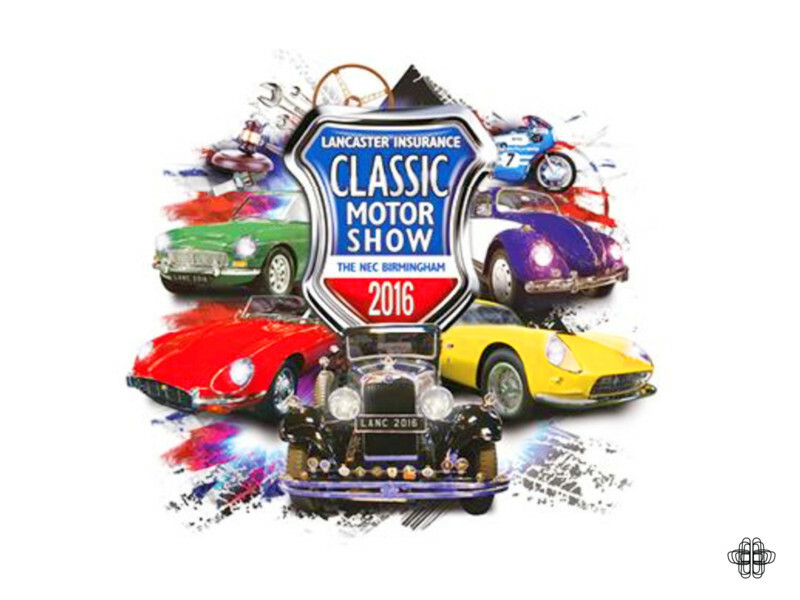 Don’t forget, the Lancaster Classic Car show starts on Friday 11th November. The AnyM Crew will be there supporting the BMW Car Club. Find out more here.